That lingering perception may very well be the last kick in the gut to wineries who are being forced to dump their 2011’s at fire-sale prices to make way for releases from the much-lauded 2012 and 2013 vintages. These unusual circumstances have combined to create a boon for savvy consumers. 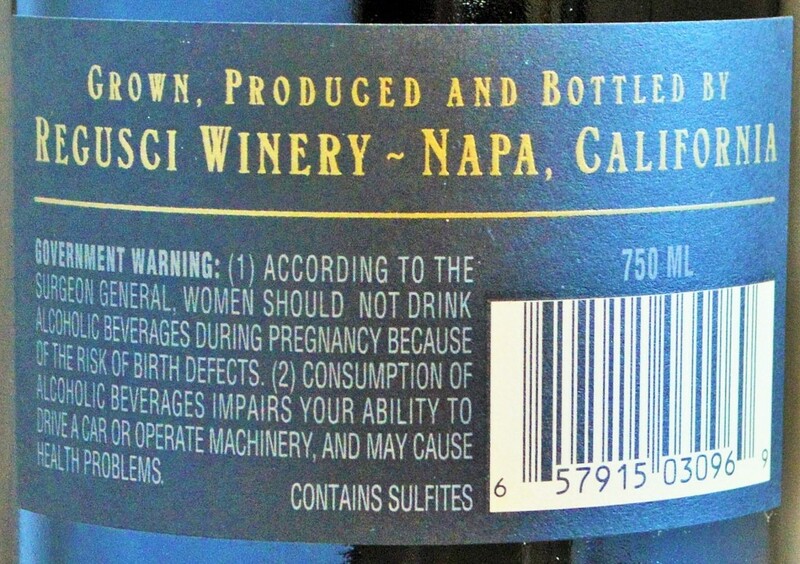 Take for example this 2011 Merlot produced by Resusci Winery… It’s not everyday you can purchase estate-grown Stags Leap District Merlot for less than $20 per bottle. Appearance: A deep dark ruby red, nearly opaque at its core. Nose: The nose offers up aromas of black raspberry and black plum interlaced with coffee, dusty cocoa and hints of cinnamon spice. 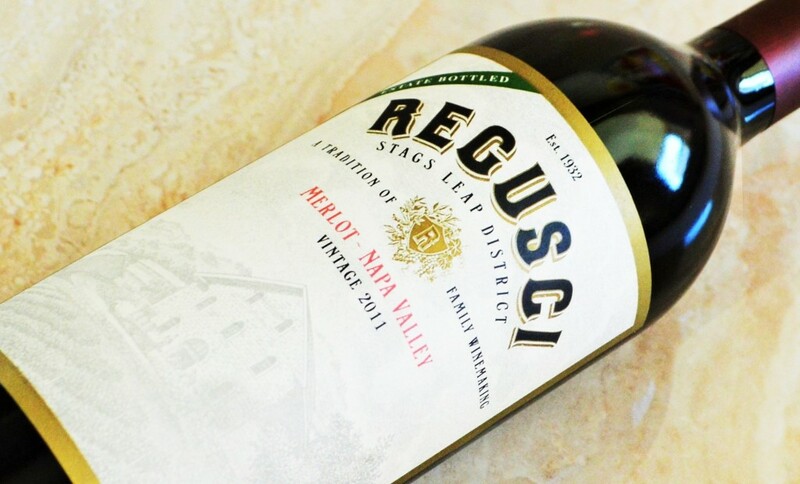 On the palate: The Regusci Stags Leap District Merlot is a solid medium to full-bodied effort. It delivers a generous profile of plum and creamy blackberry underscored by notes of coffee, dusty cocoa and and cinnamon spice. Generous yet restrained, the Regusci Merlot is admirable for it’s combination of supple texture and underlying structure. Finishes long the a faint grip of powdery tannin. Should you buy? 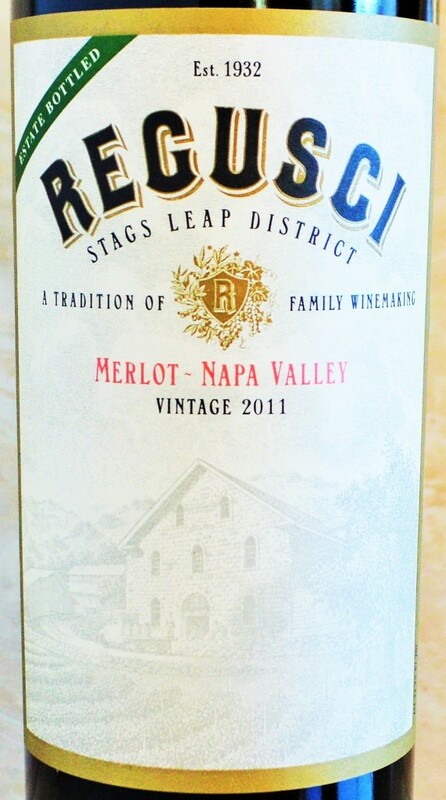 The Regusci Stags Leap District Merlot is about as good as it gets for under $20 shipped. Even at $40, this is well worth the money and even has enough underlying structure to benefit from a few years in bottle. Should it become available at this price again, back the truck up. If not, keep an eye out for similarly compelling deals at Last Bottle Wines. There’s a lot of good wine out there from 2011 that’s being sold at unreal prices. Being able to buy the 2011 Regusci Winery Stags Leap District Merlot at over 60% off from Last Bottle Wines is a case in point example. The Regusci Merlot is one of the good 2011’s. It has become popular to give Merlot a hard time, but I am a big fan of the varietal when it’s well-executed. In defense of the critics, poor examples of Merlot can definitely run the spectrum of being thin and vegetal to overripe, flabby and lacking in structure. 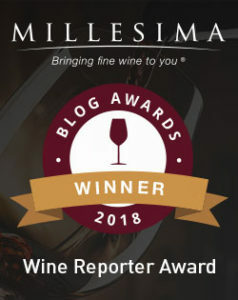 But the Regusci Merlot strikes a near-perfect balance of supple texture, rich with approachable ripe fruit characteristics underscored by just enough structure to make it a serious Merlot, and a seriously good value at the price paid. Great article … you are amazing!